If you're a business or organisation looking for a promotional expert in and around the Bromley and Dartford area - we can help. 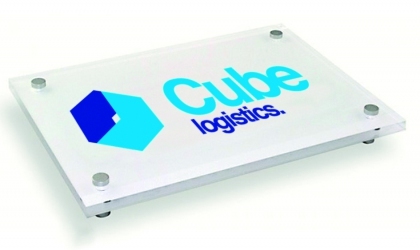 From name badges to promotional items, corporate clothing to signage; business gifts and staff awards to large full-colour banners and displays - we are uniquely positioned to meet the needs of our customers. We pride ourselves on excellent customer service, quality products and a reputation for long-term customer satisfaction. Our professional team made up of industry experts will also provide you with a fast, local and personal service. Take a look at our products and services pages for our full range of capabilities. Promotional items increase awareness, loyalty and preference towards companies that use them in their marketing activities. 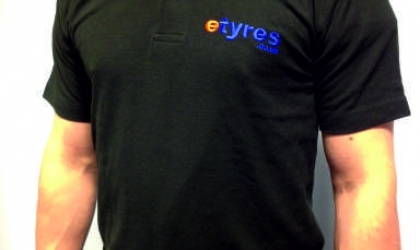 Outfit your team with personalised clothing printed or embroidered with your company logo for excellent brand visibility. 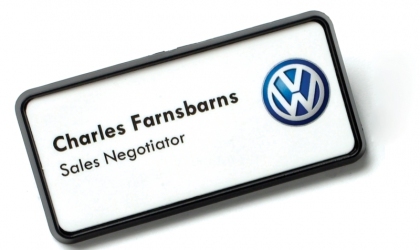 For over 30 years we have shown the immense value of name badges in promoting staff pride and accountability. 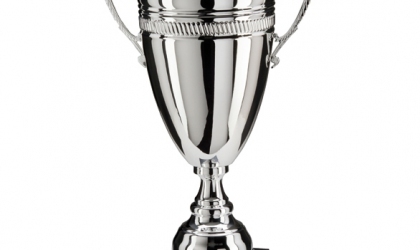 Our collection of trophies and awards make exceptional ways to promote excellence and drive brand values. 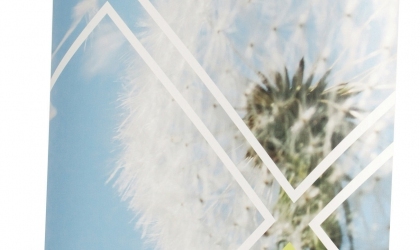 Wherever you want to be seen - conference, exhibition or shop window, we'll help you create a big impression. Often forgotten about but rarely missed. Good signage makes for a safer and more informative environment. Primary school pupils in the Bromley and Dartford area are invited to design banners for a competition associated with this year’s Road Safety Week campaign: Bike Smart. With a large branding area, promotional bags can deliver just that. 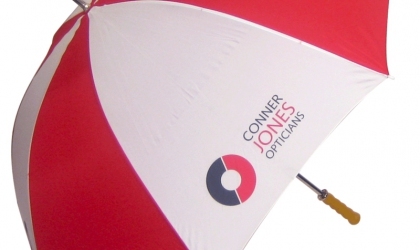 Whether you’re looking to bag a new deal or retain existing customers, our range of bags are a cost-effective method of promoting your message. People keep them and reuse them, sharing your message every time! If you’re looking to advertise your company, we’ve got it in the bag! Ethical sourcing of products is high on the agenda of most businesses today. What better way to demonstrate your company’s green credentials than giving customers eco-friendly promotional products? It’s always interesting for Recognition Express Mid Surrey owners Adam and Sally Findlay to learn more about the story behind the clothing and products they supply to customers. But one recent project has almost literally blown them away!